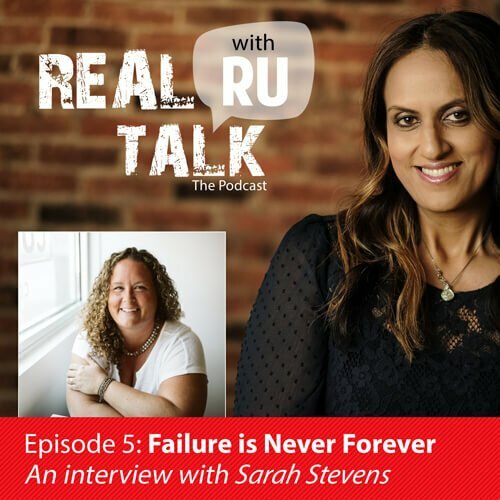 After leaving a career in corporate healthcare in 2016, Sarah set out to find work that better aligned with her sense of passion and purpose. She now serves as a consultant for start-up nonprofits and small businesses who focus on serving marginalized populations. When she is not serving in the consultant capacity, she is busy writing, reading, giving big love to her people, listening to podcasts, practicing yoga and leaning as hard and as far as possible into an authentic, honest life. It was this part of her life – the part that craves the real, raw pursuit of substance and spirit – that led her to create The Beautifull Project. After a lifetime of obsessively pursuing a “fix” for her body, she has leapt at another way of living… one that has nothing to do with her numerical relationship with gravity or the size of the fabric that clothes her. Instead, she seeks to be full, to take up space, to move in the world with as much substance as her greatness requires.